Major League Baseball’s independent investigation found no credible evidence to support claims of disparaging comments and discriminatory treatment by members of the Seattle Mariners front office. 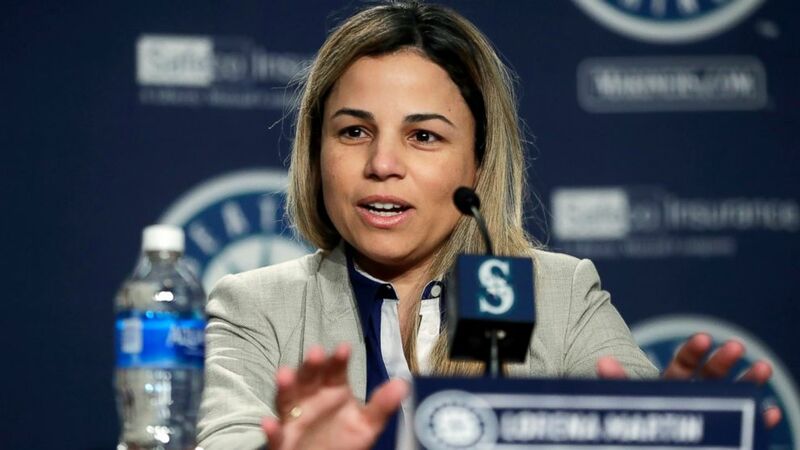 MLB said in a statement Wednesday that the investigation found the Mariners did not violate baseball‘s “workplace code of conduct, or applicable anti-discrimination law,” in the treatment of Lorena Martin or in her termination by the club. Martin was the club’s director of high performance for one season, then was fired following the 2018 season.